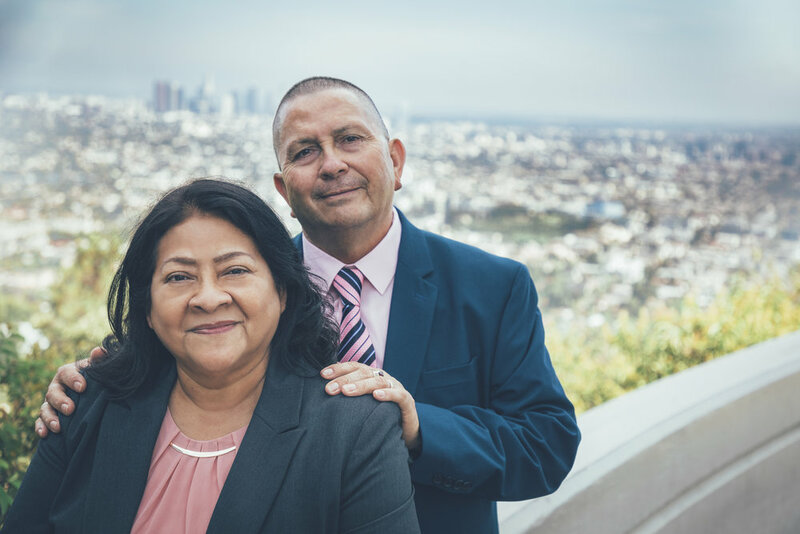 It all started with the calling that God made to pastor Adan Barrera in 1982. After a long process of 11 years, in April of 1993 “Fuente Del Cielo Church” was founded. It was thus that our ministry began. Today we have a growing vibrant church located in South Los Angeles and in other countries around the world. From our founding year till this day we continue to work for the expansion of the Kingdom of Christ. "Therefore take heed to yourselves and to all the flock, among which the Holy Spirit has made you overseers, to shepherd the church of God which He purchased with His own blood."